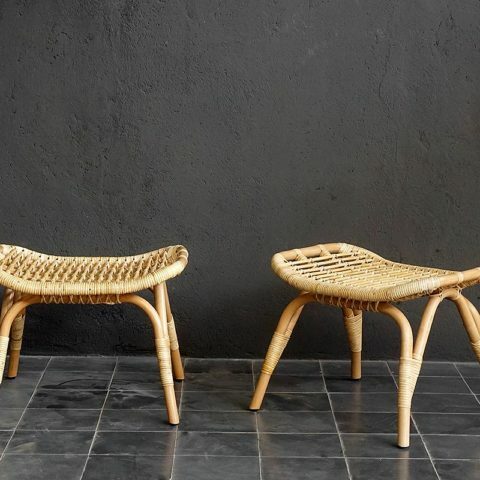 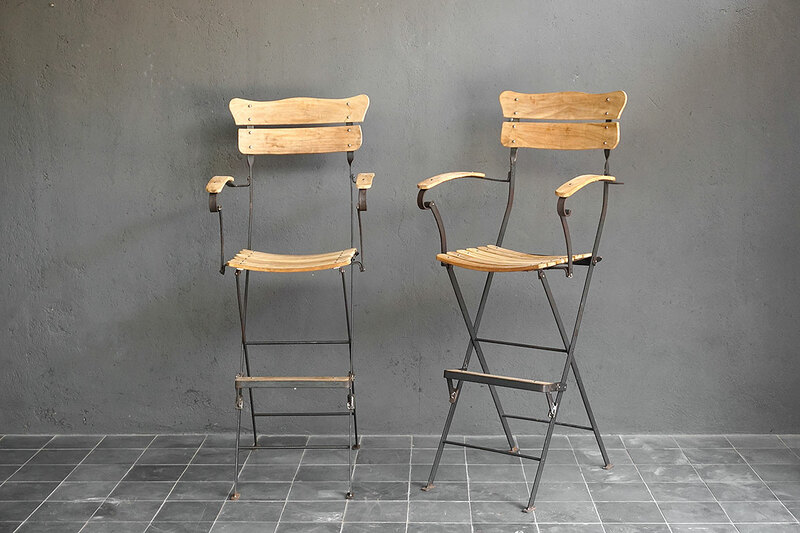 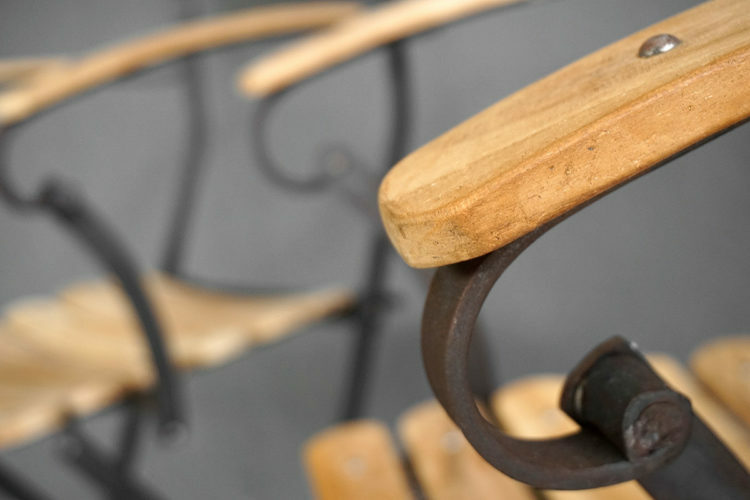 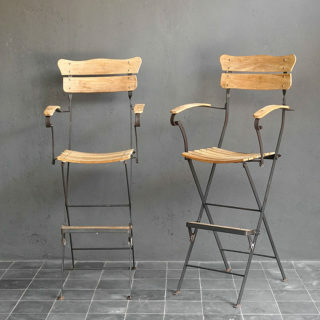 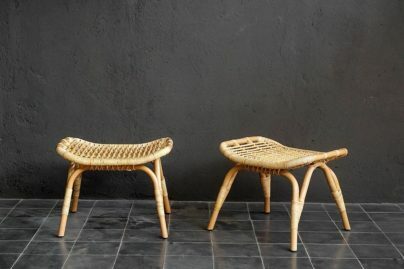 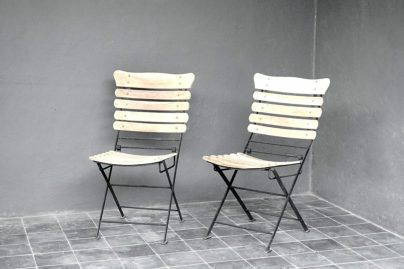 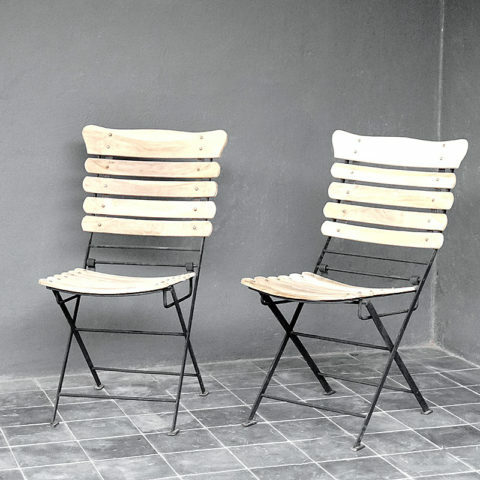 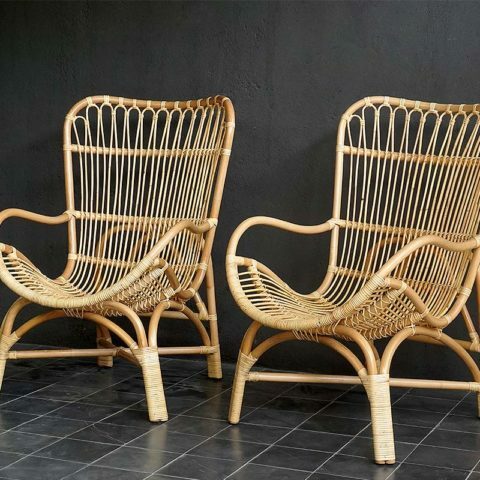 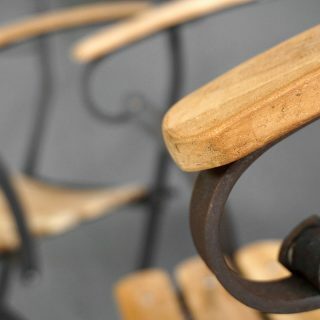 Use these teak and metal chairs to spruce up any patio or garden space. 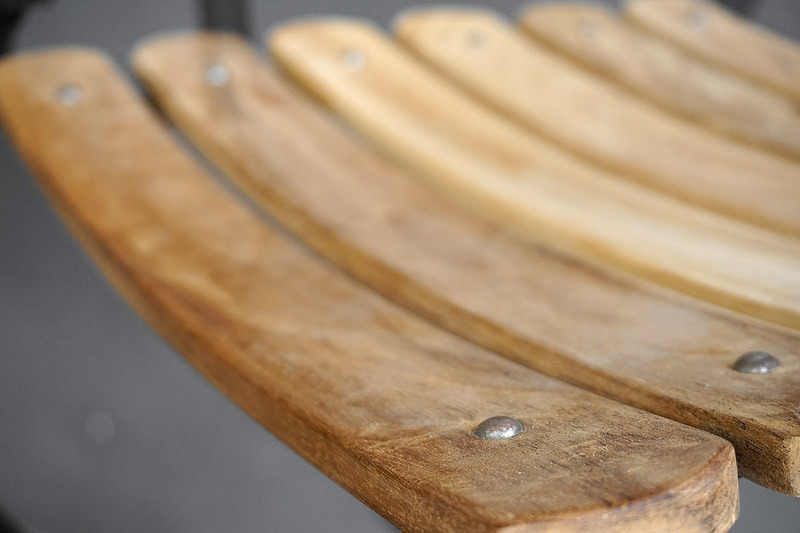 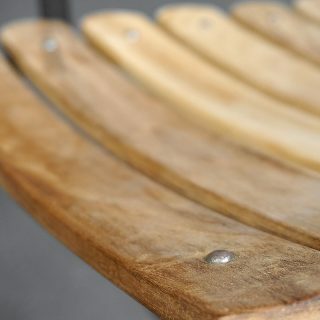 The teak slats create a comfortable seat that is held together by the sleek metal frame. 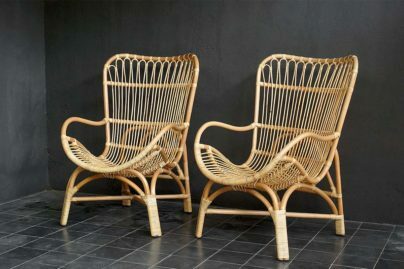 The teak will weather over time.